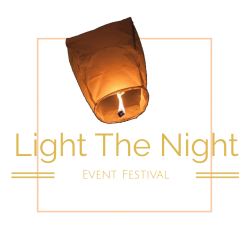 Nevada, Utah, California, Idaho, and Oregon Residents; Come hang out with us for one of the coolest, one of a kind Sky Lantern Festivals you will ever attend. Come for one day or camp out and enjoy the festivities for the entire weekend. Start off the day conquering our Challenge Course, Corn Hole, Archery Competition, Ferris Wheel, Face Painting, Visiting Food and Merchandise Vendors, A Motocross Stunt Show, then retire around the fire pits for some good music until sundown. Just before dark we will go over safety and lantern releasing directions with everyone, and once dark we will begin releasing lanterns for a magical experience. 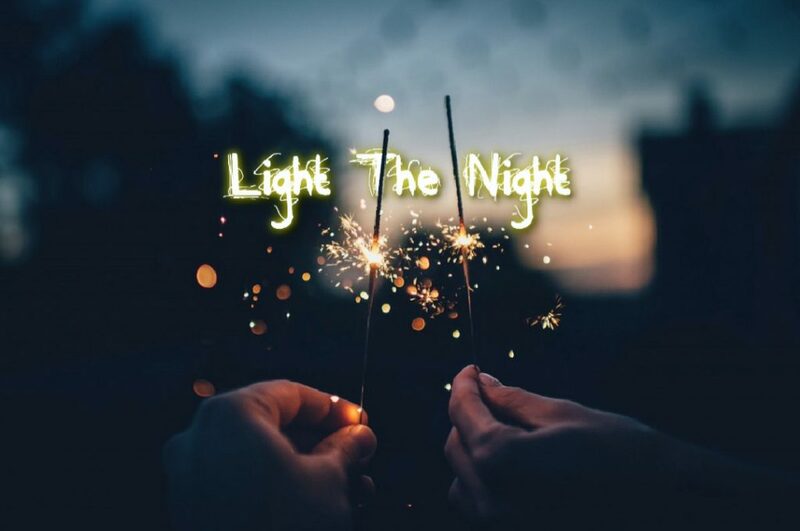 Whether you’re sending a message to a departed loved one, releasing weight you’ve been carrying for way to long, celebrating beating cancer, a new engagement, wedding, birthday, or sending your wishes for the future to the universe, this will be a magical experience for all. Those camping to attend all weekend will get a preview of new event types we will be launching. These are night events so the party will continue for campers until around 2 AM. We will be providing Car, Tent, and RV Camping on the property for an extra fee. Parking & camping passes on sale now.